Do I have 15 of these? Unless you have to wear a uniform to work, you don’t necessarily need 15 pair of black pants. 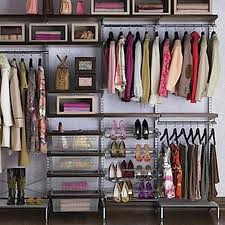 Keep the best looking and or fitting pair, take the others to a consignment shop to sell or donate them to a friend or thrift store. We all hold on to pieces that we just know we will fit again….If it doesn’t fit properly, let them go! Does this piece work for my real life? We have all been shopping and come across an item that we just had to have because one day we WILL attend a ball and the price on a gown is just too good to leave. It’s been 3 years since said purchase, and you haven’t even been INVITED to a ball let alone thought about attending one since the purchase, it has to go. 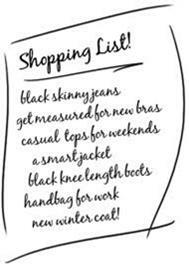 After you have gathered everything together and made your list, take those items to Plato’s Closet or Avalon Exchange. These are local buy and sell places here in St. Louis but they have similar exchange depots all over. And if all of this sounds like it’s just too much for you to wrap your brain around, you can always hire me! Contact me at chicstylezllc@gmail.com for a list of pricing and services. Tags: Chic Essentials, Chic Style Tips, Do You Need Style Inspiration, What's Your Style Inspiration?